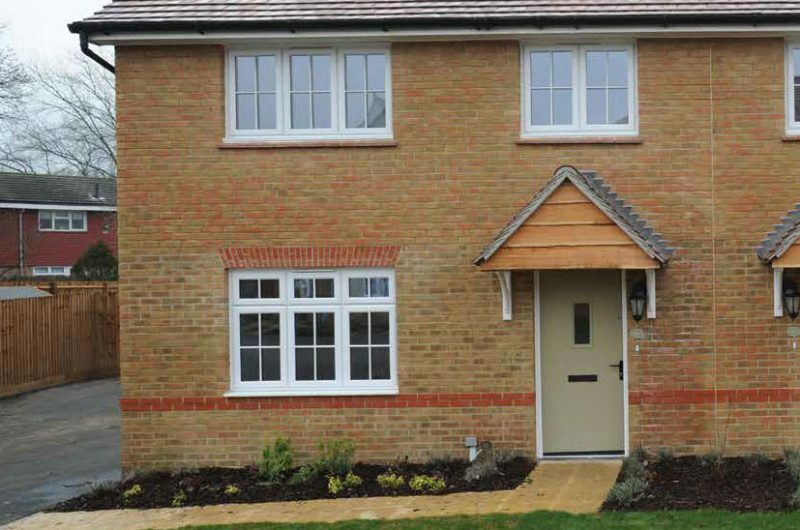 Over the past ten years the growth in the Private Rented Sector (PRS) has become a key feature of the South Essex housing stock and a significant driver in the local housing market. Between 2001 and 2011, the South Essex PRS was up by 6.1% while owner occupation fell by 5.1%. Private renting has surpassed social renting and the trend is set to continue. Basildon and Thurrock were the only authorities to still have slightly higher levels of social rented housing compared to private rented. 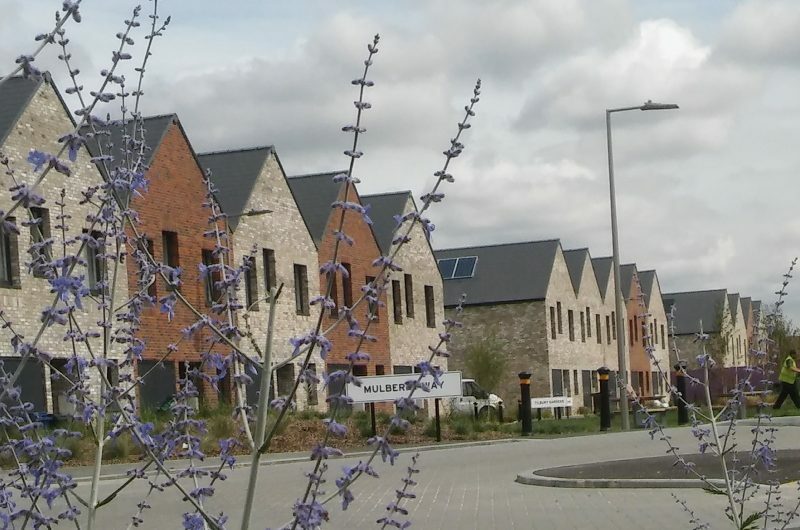 A number of households have been meeting their affordable housing needs through this tenure as it has grown in scale, however, it has also become the tenure for frustrated “would be” home owners including families with children who cannot afford to buy and are not eligible for social housing. Rents have increased significantly across all South Essex local authorities and the widening gap between market rent and the Local Housing Allowance (LHA) is placing a serious strain on the lower middle income group who are not eligible for social housing but rely partly or wholly on Housing Benefit payments set by the LHA to meet their housing need. 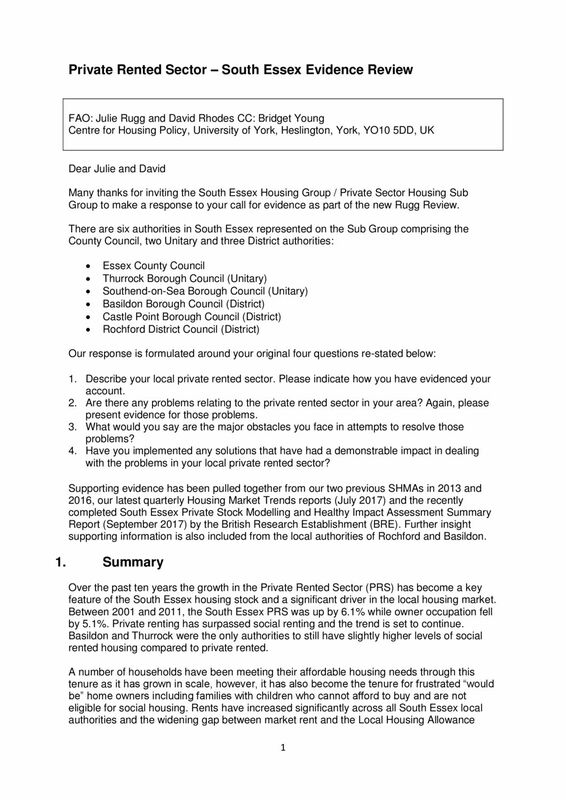 The University of York’s PRS review and vulnerability report was launched on Monday 10 September 2018 (see link to full report below). Policy interventions – such as Build to Rent – are increasingly focused on helping higher and middle-income renters priced out of ownership, with little or no help for those on low incomes. Of the households represented in the lower third income group, 38% live in the PRS. Requires fiscal / tax support for the 38% in this group. Recommendations include: action to improve quality of the property through an MOT style system as a way to bring together and simplify existing regulation and help drive up property standards in rented homes. Introduction of a landlord register. Proposal to di-construct the silo approach to PRS and develop a clear overarching strategy. The South Essex Housing Group will be reviewing the report findings through their dedicated Private Sector Housing sub group (see below) to support both national and local strategies to improve the sector. 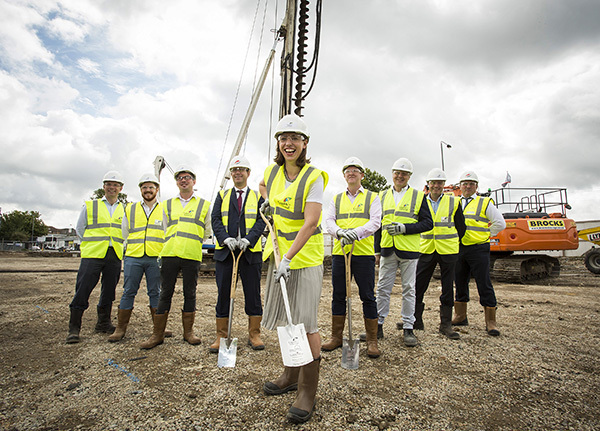 The sub group last met on 13 March 2019 and was represented by the five local authorities of South Essex and chaired by Louisa Moss, Assistant Director – Housing & Community Services, Rochford District Council. The minutes are listed below and provide a useful overview of what’s happening in the private housing sector in South Essex and includes an initial response to The Evolving PRS (Rugg / Rhodes report) and updates on stock modelling, empty homes, homeless provision / latest bidding, landlord forums and new legislation. Key issues arising from this South Essex evidence review can be found here. 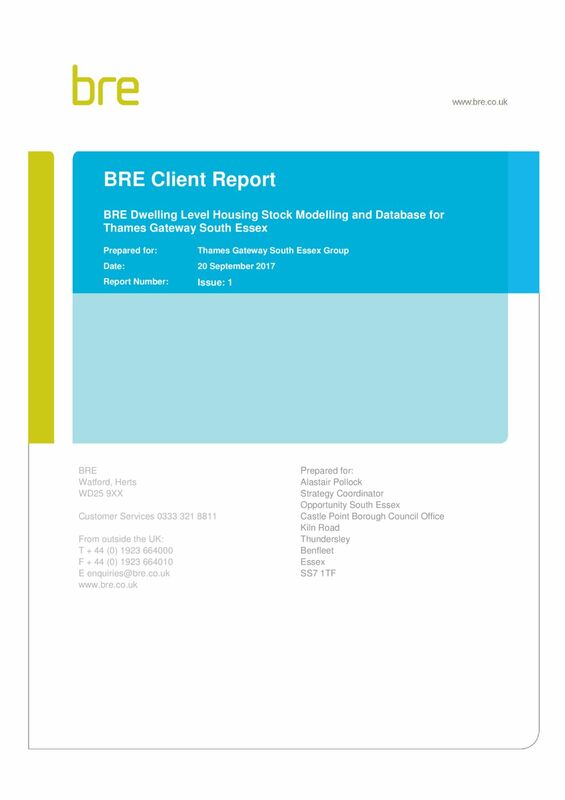 A number of local authorities within South Essex commissioned the British Research Establishment (BRE) to undertake a series of modelling exercises on their housing stock. – Basildon, Castle Point, Rochford and Southend-on-Sea. This current report provides a high level summary broken down by local authority and, for completion, including figures for Thurrock.